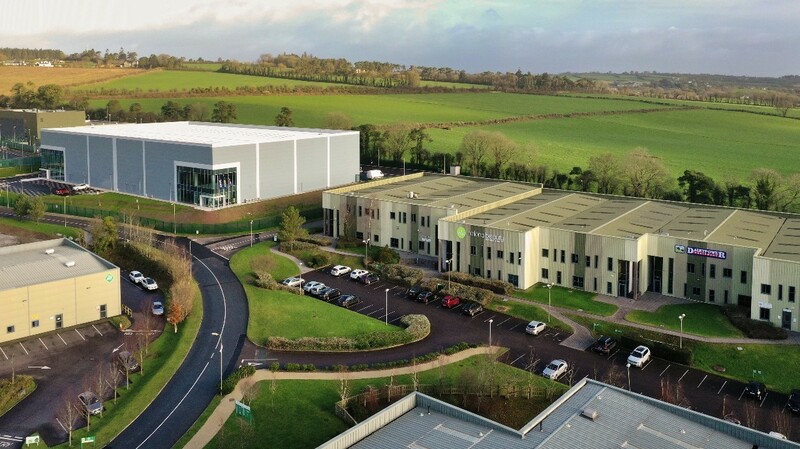 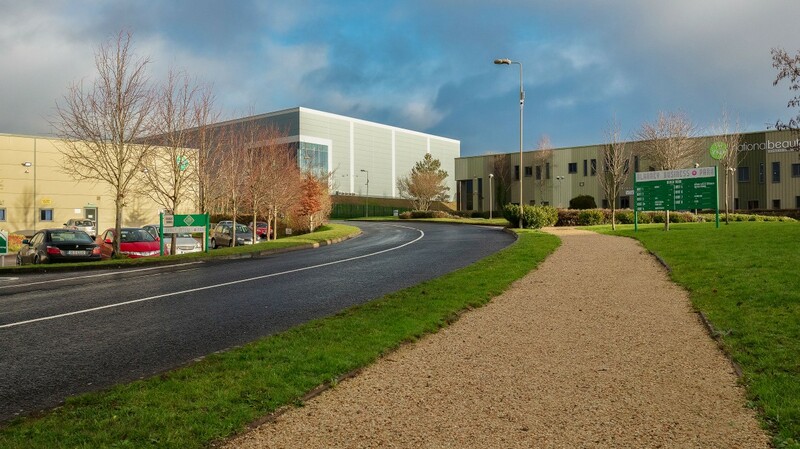 Blarney Business Park is a strategically located business campus set in over 70 acres with direct access to the N20 and just 6km north of Cork City. 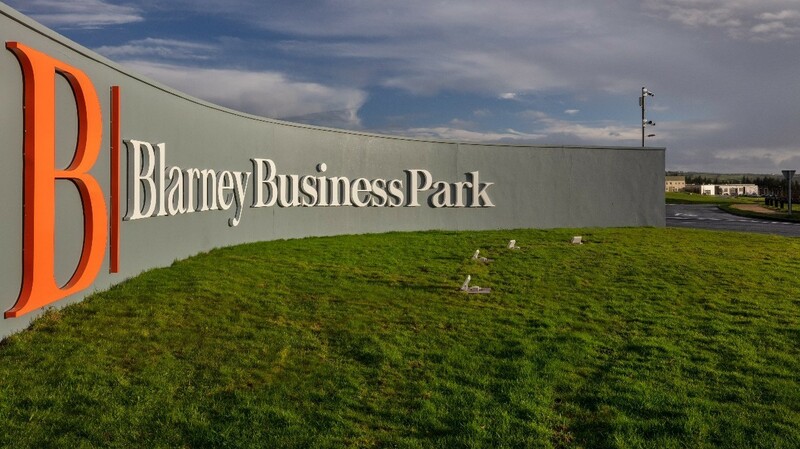 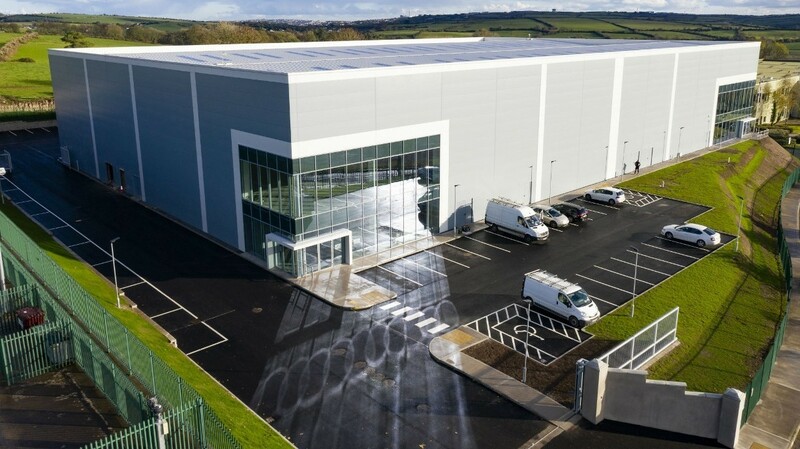 Blarney Business Park is a prime industrial, logistics and commercial development strategically located just 6km north of Cork City. 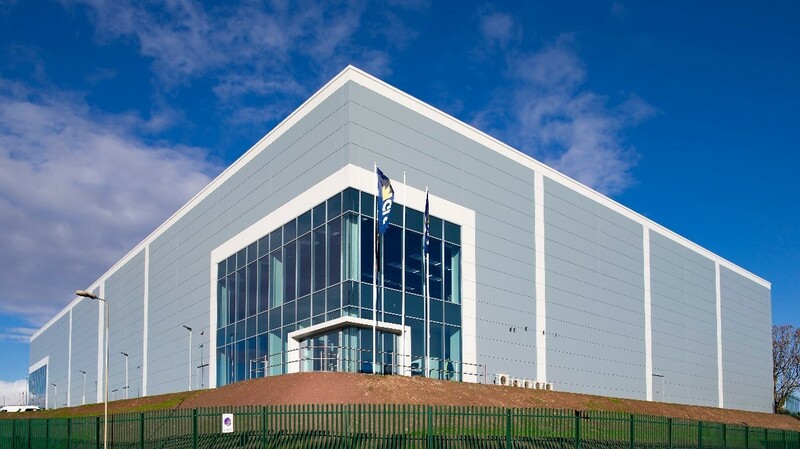 From an occupiers perspective, JCD can deliver a turnkey building to your specification. 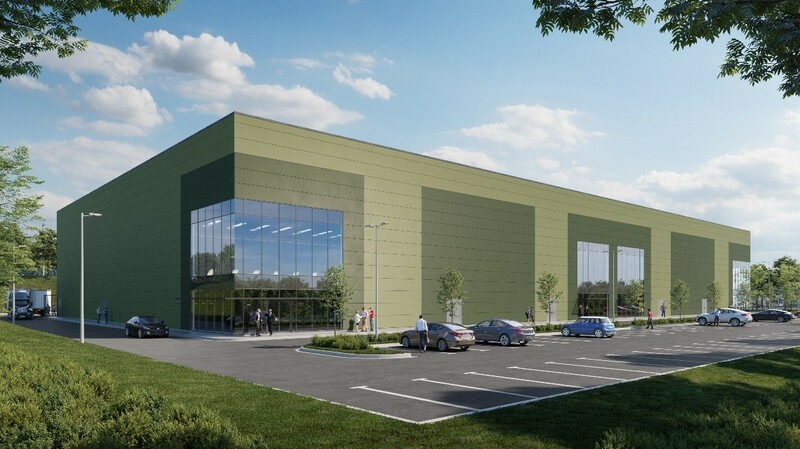 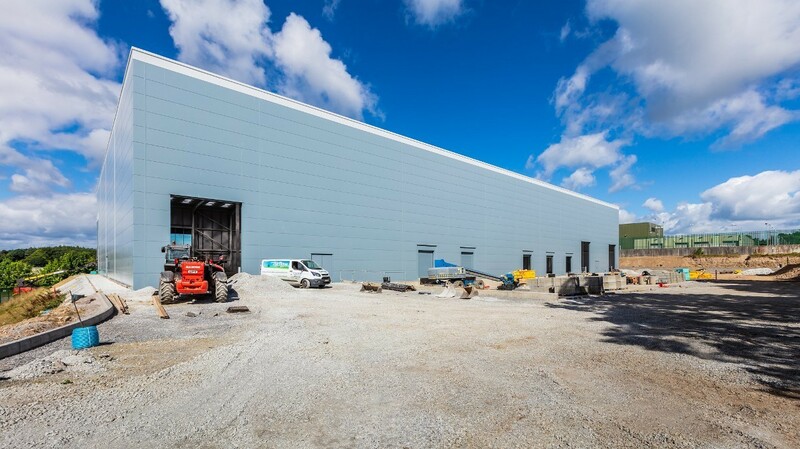 JCD are committed to designing and delivering a building that perfectly suits the needs of your business from inception to occupation and beyond.